I lost my heart, my home is the ocean. The waves underneath will soon be my home. I will fall asleep. I'll close my eyes and dream of days when I wasn't all alone. Love me! Ill love you too! 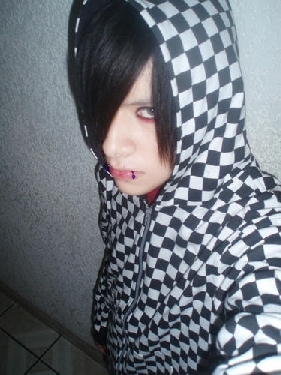 hey :] i fuking love your hair btw >.< !! Hey man, sorry I didn't reply for .. 2 months.. I only started using this thing again my bad! Im good could be better though. You? I'm rather splendid thanks, hows you? not much... music and life... you?